Screen capture offers multiple output usage namely parental control and recording of video and audio files. 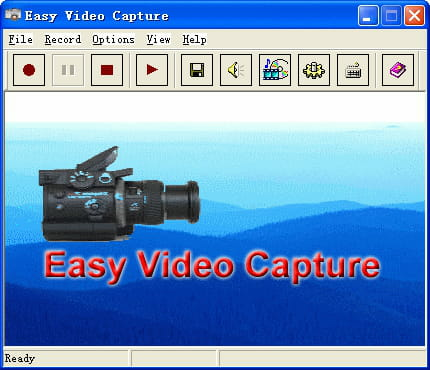 Easy Video Capture, as its name suggests, can record anything on your screen and save it in AVI format. It is developed by Video Cap Inc and released in 2007. Codec: Easy Video Capture supports almost all codecs to play AVI files. 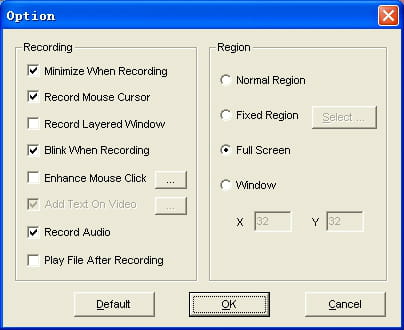 This means that the program also allows the playback of multimedia files. Moreover, it has the same options as the default Media Player, that is to say the stop button, pause, play, etc. Capture screen: this program records all moves on the screen. This means that it can capture images, sound videos that can be combined as a movie in AVI file. The capture can be taken from specified area or from the entire screen. Sound recording: in addition to these two features, Easy Video Capture also allows you to save the sound that is being played on your machine. Thanks to that, you can record an online program or an online video. Adding annotation: over and above, Easy Video Capture also enables to add text to a video frame. It also supports blinking border when recording as well as the setting of hotkeys. Latest update on November 20, 2016 at 06:22 PM.